Journeying to the bustling spaceport of Hinterland after being saved from certain death by a dubious Rogue Trader, Zelia, Talen and Mekki continue their quest to reach the Emperor’s Seat. But much here is not what it seems. 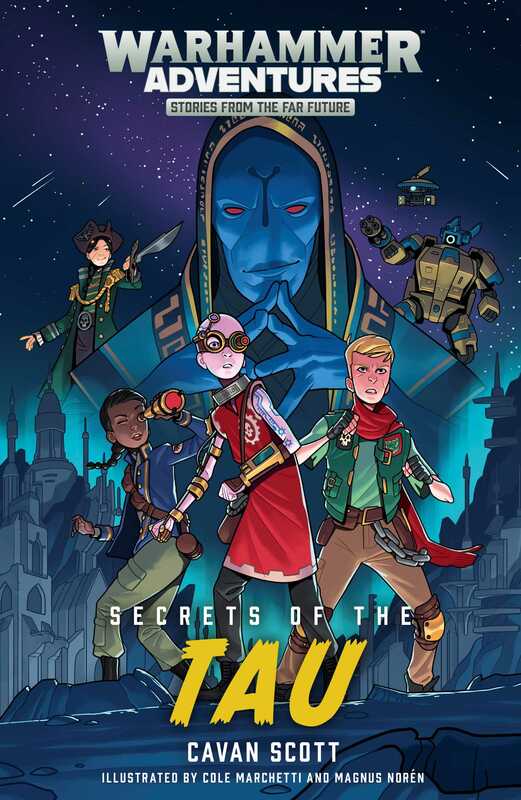 Alone in a strange place and surrounded by aliens, who can they really trust and what are the secrets of the Tau?